In the planning stages of a trip to Israel and worried about all the things you might not know about? Don’t worry, we’ve got you covered for those important Israel travel tips so that you can be sure to have a seamless vacation. With an average of 300 sunny days a year, it’s not difficult to pick a time to visit Israel. However, some months are better than others. During the winter months, you will experience some rain and wind, especially if you’re by the coast. In elevated areas like Jerusalem and in the north of the country, the temperature gets noticeably colder than in Tel Aviv, and it occasionally even snows! In the summer months, the weather is very hot and humid, with temperatures reaching the high 30s or even low 40s during the months of July and August. Generally, the best time to visit is between April-June or September-November, when the heat is more bearable. 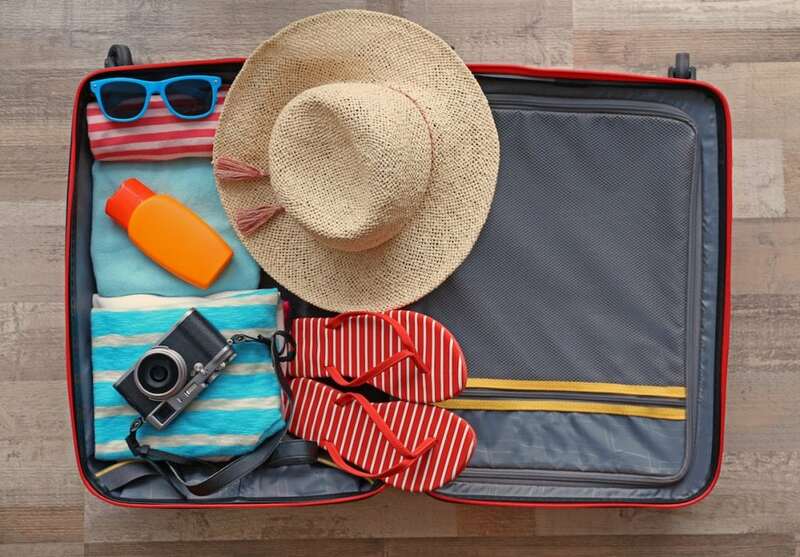 High season for tourism is around the Easter holiday in April, the summer months, and Christmas, so for those wanting to beat the crowds, it’s best to avoid those time periods. The one obvious though often forgotten thing – a bathing suit! Even during the winter months, swimming in the Dead Sea is still possible as it is warmer down in the desert. During the summer, you’ll definitely want to go for a dip in the Galilee or Mediterranean! If you’re visiting in the winter, be sure to pack a few layers like sweaters, a rain coat, or a light jacket. Comfy shoes or hiking boots are also a must for those who want to explore the terrain as much as possible. Packing a scarf or head covering is also a good idea, as you may need it when you visit the holy sites as it is necessary to cover your head, shoulders, or knees at certain sites. Good news for all those Europeans – yes, it will! Israel uses the European two-prong plug, and runs on the same 220 voltage as European countries. 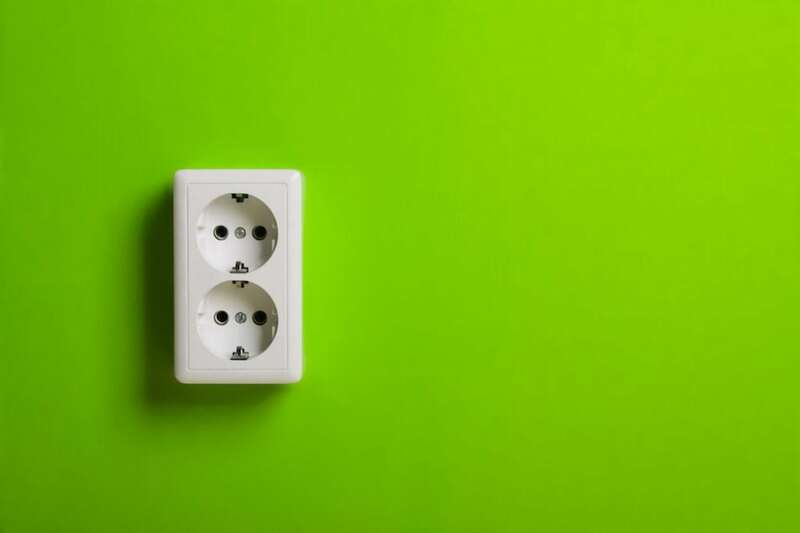 For any electronics not using the European plug, you’ll need an adapter or a converter if your electronic isn’t running on 220 voltage. Getting around the cities or the entire country is fairly easy with public transportation. You can travel by train, bus, or a communal taxi-van called a monit sherut, all of which operate within and between cities. Download the Moovit app to make transportation a breeze. In Tel Aviv, you can also rent bikes by the hour to explore the city in a different way. Alternatively, you can sign up for different services like Car2go or AutoTel for pay-per-use cars. 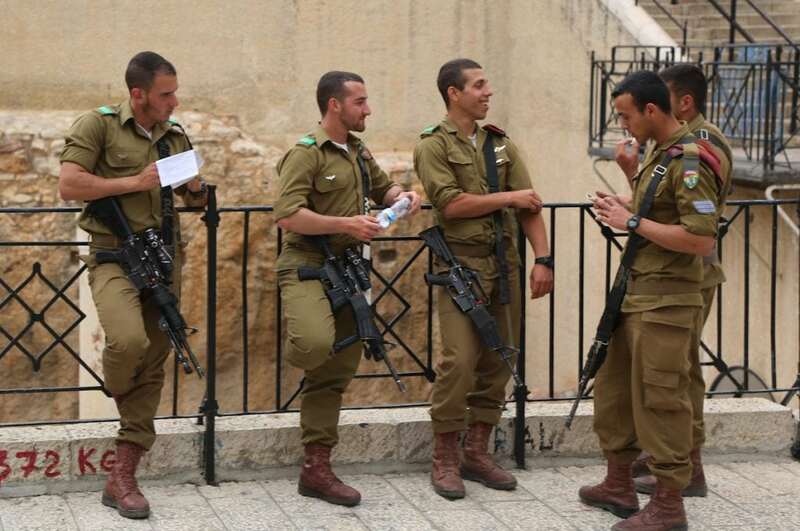 Many visitors to Israel are surprised by how safe they feel here, some even say it is safer than their hometown or country! It may be off-putting to see young boys and girls in army uniform carrying around weapons, but you have nothing to be afraid of. It is also normal to have your bag checked when going into a public office or space, like a mall, museum, bus terminal, or holy site. Yes! Though Hebrew and Arabic are both Israel’s official languages, almost everyone here speaks English. You’ll also find all road signs in English, and you can ask for English menus at most restaurants. 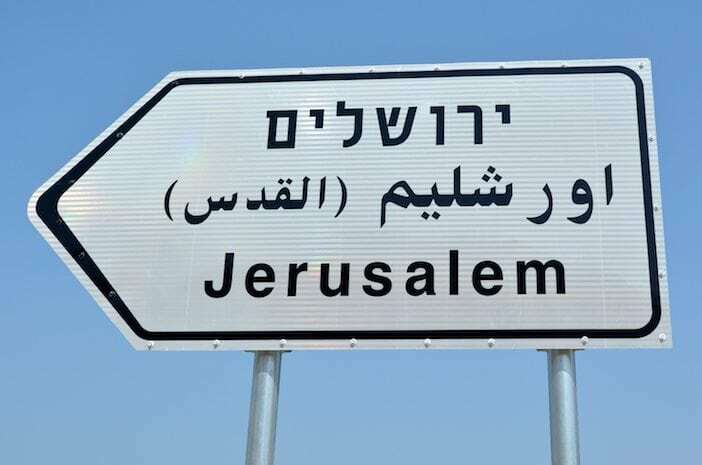 You’d even be surprised at how multi-lingual Israel can be! Especially in cities like Tel Aviv, Netanya, Jerusalem, or Ashdod, where there are large international communities, don’t be surprised to hear a lot of French, Russian, or German being spoken. That depends on how much you want to spend. 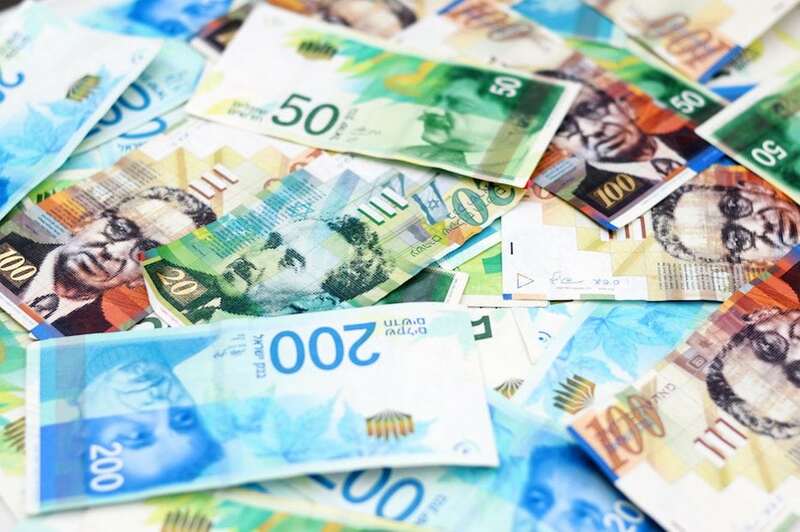 Israel is not as cheap a country as some may think, however prices are comparable to some Western European countries. Of course, there are cheaper options, like ‘street food.’ A shawarma or falafel will be a much cheaper (and possibly even tastier!) option for those wanting to save money. Credit cards are widely accepted, but be sure to have cash on you regardless. Yes, the work week in Israel is based around the Sabbath, or day of rest, which is every Friday evening until Saturday evening. This means that unlike the Western World, the weekend in Israel is Friday and Saturday instead of Saturday and Sunday. This also means that many places, like malls, businesses, offices, and restaurants are closed during this time. 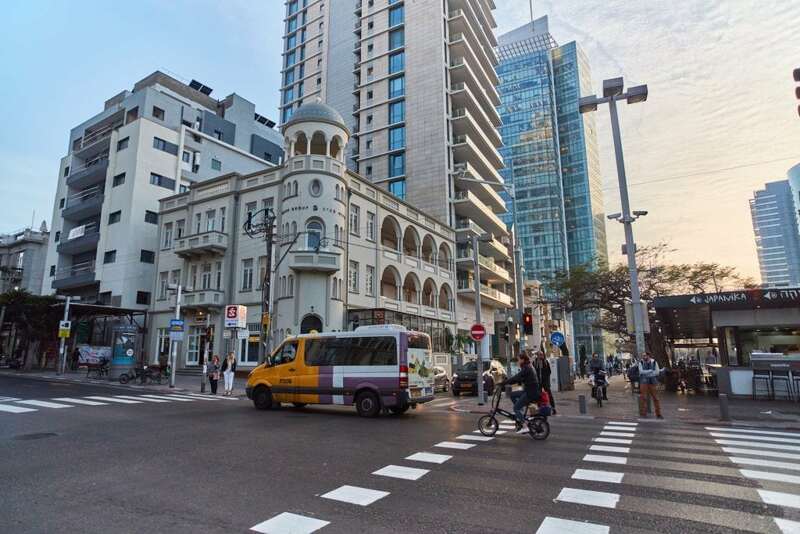 However, you will likely find some cafes, restaurants, corner stores, or grocery shops open on Saturdays, especially in Tel Aviv where many places stay open. Public transportation, with the exception of monit sheruts, is also unavailable during this time period every week. The same applies to Jewish holidays, most notably Yom Kippur which normally falls around the end of September or early October. 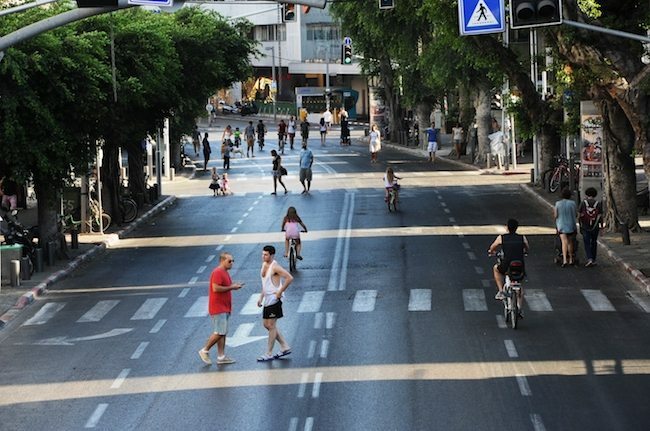 During this holiday, everything is closed and even cars won’t be on the street for a period of 24 hours. Got all the info you need? Great! Let’s begin planning your perfect trip to Israel. Check out our organized trips or contact us for a personalized itinerary!